Tasty pasta with Zero cholesterol and fat. Prepare tasty pasta along with your main dish. 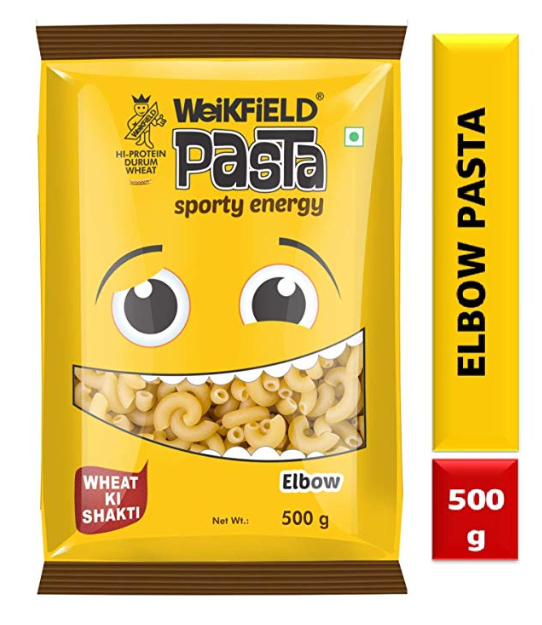 Buy Weikfield Pasta, Elbow, 500g worth Rs.175 at Rs.99 only at Amazon.